This fast, flat route along Lowestoft Seafront is your perfect opportunity for a 5km personal best! 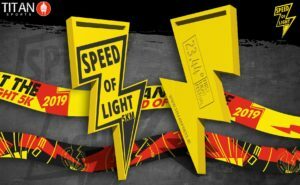 Organised by Speed of Light 5km. UKA licensed raced.